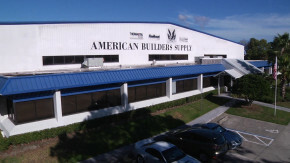 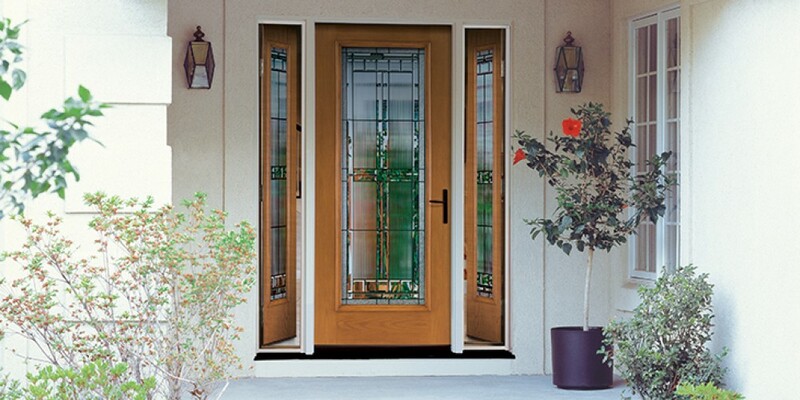 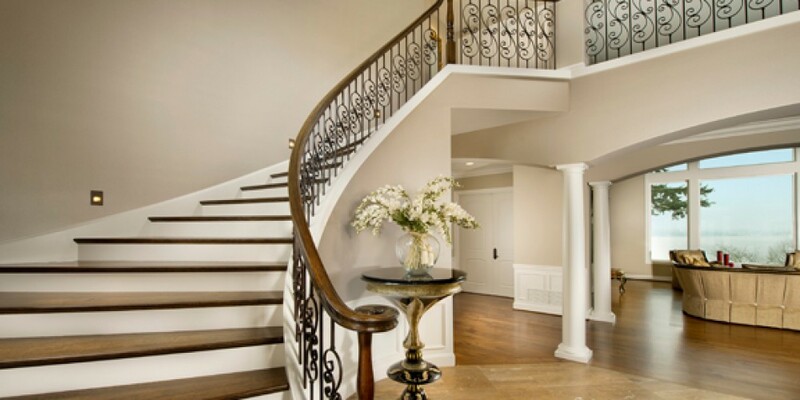 Supported by our experienced sales and estimating team with products from best in class manufacturers, American Builders Supply is able to custom order to the exact specifications of our customers ensuring an exacting fit of the product. 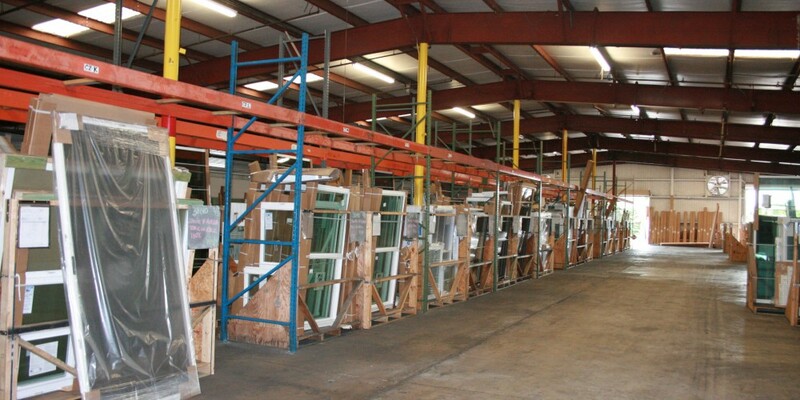 From our large warehouses, we are able to have your order ready for delivery to the job site when you need it. 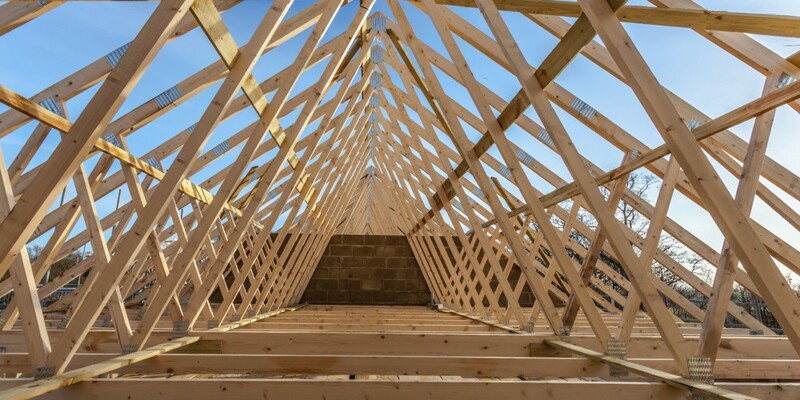 Our experienced installers ensure a weather tight, exacting finish, followed up by inspections by our field service team to ensure the highest level of customer satisfaction.